Love it or hate the Amazon Appstore has some incredible deals. From their discount prices to their Free App A Day program, you can’t go wrong. 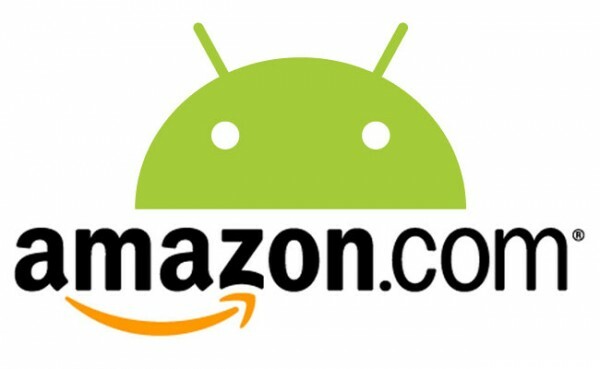 Amazon has launched a new promotion called “Geek Week”, in which they have discounted a few useful apps for the above average Android user. I’ve used Wave Launcher and would recommend it (it was free a few months ago). 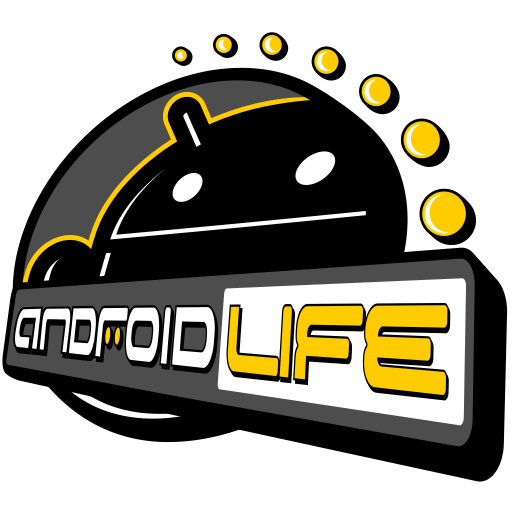 As for the essentials, I would say both Root Explorer and SetCPU are a must have for any rooted user. Easy Tether could be useful for users who aren’t rooted and are looking to tether their phone to other devices. To take advantage of these deals, hit up for Amazon Appstore on your phone or tablet.